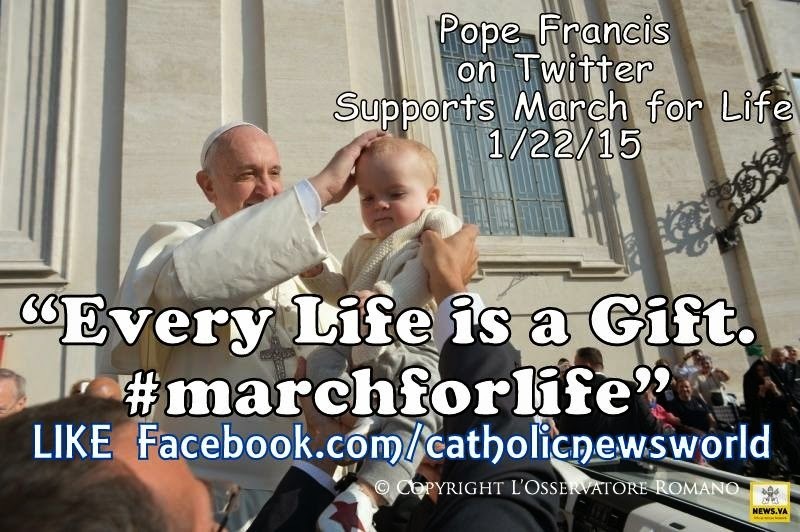 Catholic News World : Top 10 Pro-Life Quotes by Pope Francis to SHARE - #ProLife Inspiration! 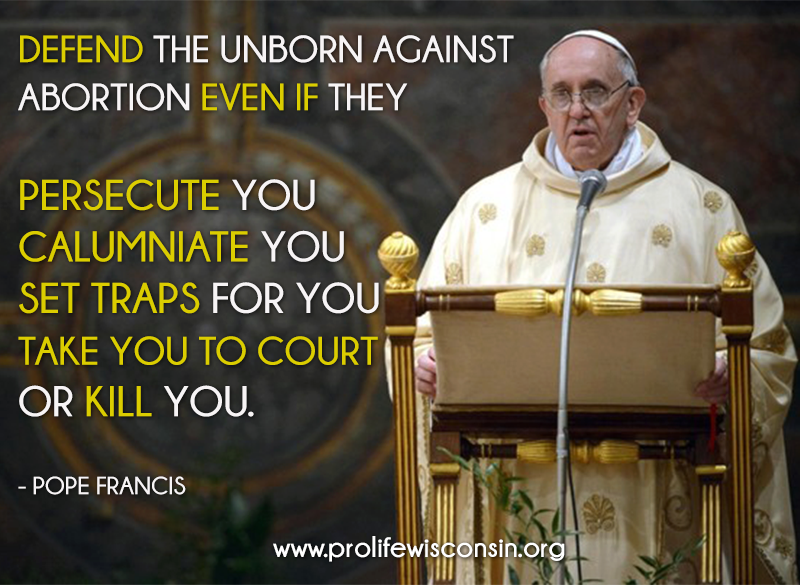 Top 10 Pro-Life Quotes by Pope Francis to SHARE - #ProLife Inspiration! 3. 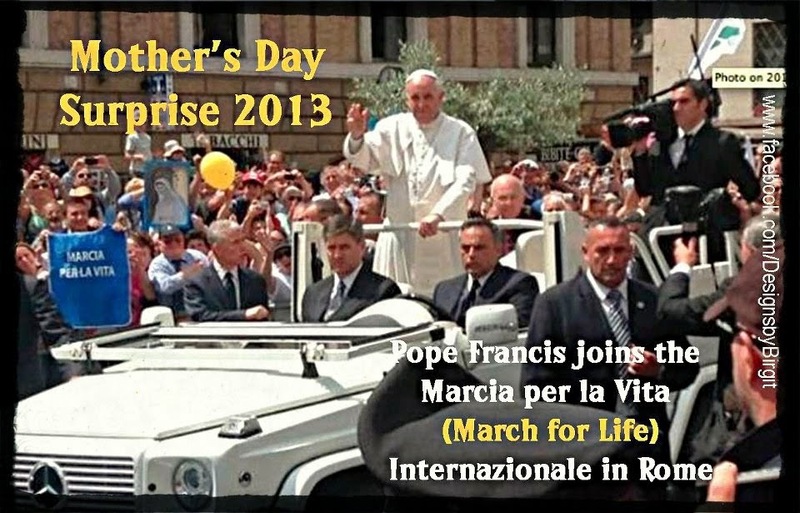 “Let’s say ‘Yes’ to life and ‘No’ to death.” – Message to Catholics taking part in March for Life in France Jan. 19, 2014.